• Answer three of the following four questions as thoroughly as possible. • Review the Evaluation Rubrics. 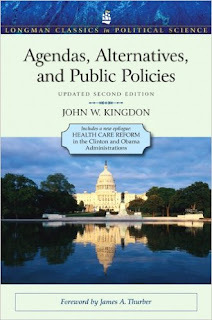 John Kingdon tries to answer the question why some policy agenda items and alternatives are prominent and others are neglected in his Agendas, Alternatives, and Public Policies. Deborah Stone introduces two policy making models, the market and the polis, in her Policy Paradox: The Art of Political Decision Making. 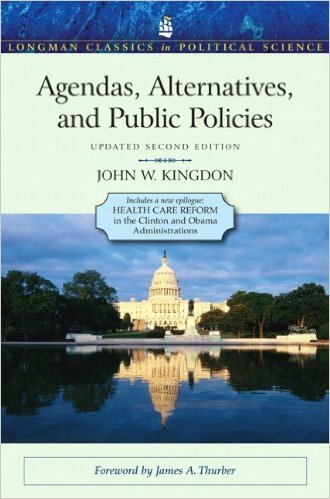 Thomas Birkland mentions two models of policy implementation, “top-down” and “bottom-up,” in his chapter on policy implementation.